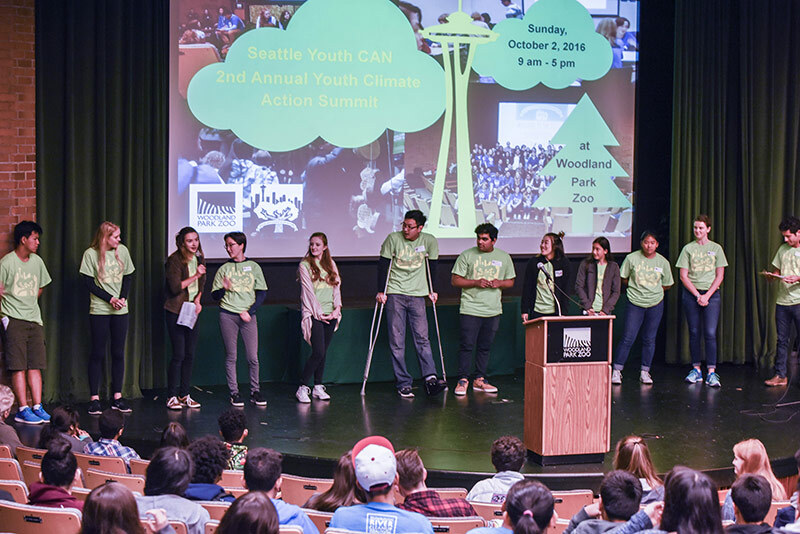 Seattle Youth Climate Action Network (CAN) empowers teens to address climate change in their communities through education, leadership, and action. 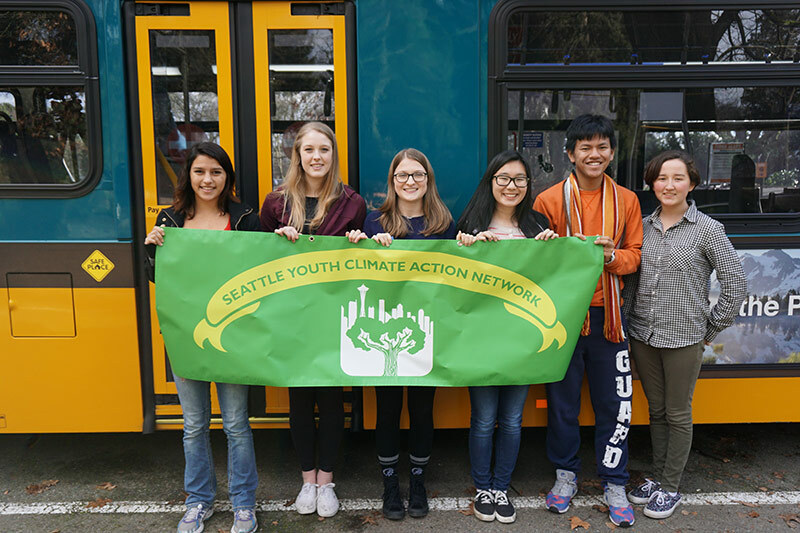 Seattle Youth Climate Action Network was launched in January 2015 with initial funding from The Ocean Project. Since 2015, more than 500 teens participated in monthly events, trainings, action campaigns, and our annual Youth Climate Action Summit. 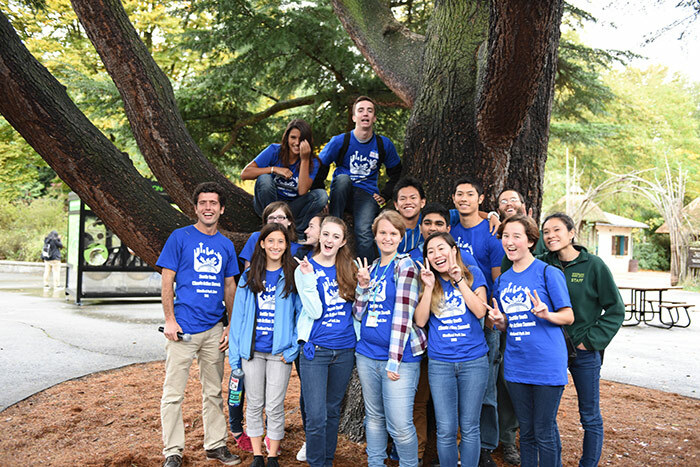 345 youth participants attended events such as a climate action workshop, a climate career panel at the University of Washington, and a Youth Climate Action Summit. A youth-led Transportation Challenge in July and August resulted in teens logging 7,513 miles not driven alone, which equals 3,214 pounds of CO2 saved! 100 teens and 20 community leaders participated in the 2nd annual Youth Climate Action Summit at Woodland Park Zoo on October 2nd. Teens: If you live in the Seattle area and are looking to learn more about climate change, connect with other people who care, and take action, then you CAN join us! Fill out this form to receive a monthly email about upcoming events and activities. You should also join our Facebook group!